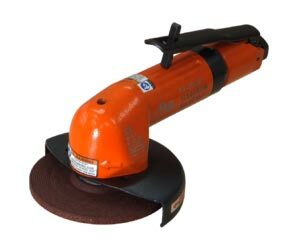 We as a Supplier, Exporter and Importer, of Fuji 4 Angle Grinders take pride in being the one stop destination in market. These grinders are fit for use for various purposes across the industries. Due to their good metal finish and high performance property, these grinders are highly appreciated by our customers. These are very versatile products & can be used for a huge variety of purposes such as welding-dressing, de-rusting, polishing, sanding & cutting. Our customers can avail these grinders at very nominal price.